There’s no debate that writing is a crucial skill, and in many cases, the basis for a first impression. From a young age, students begin learning the fundamentals of writing, starting with the basics of correct sentence structure, grammar, and punctuation. However, being an effective writer—a GOOD writer—goes well beyond the mastery of these skills. It requires the ability to organize thoughts, feelings, beliefs, and facts into a construct that gives simple words meaning. WriteToLearn™ is an automated online literacy tool for building writing skills and developing reading comprehension. It supports classroom instruction, saves time, and provides immediate feedback to keep students engaged. 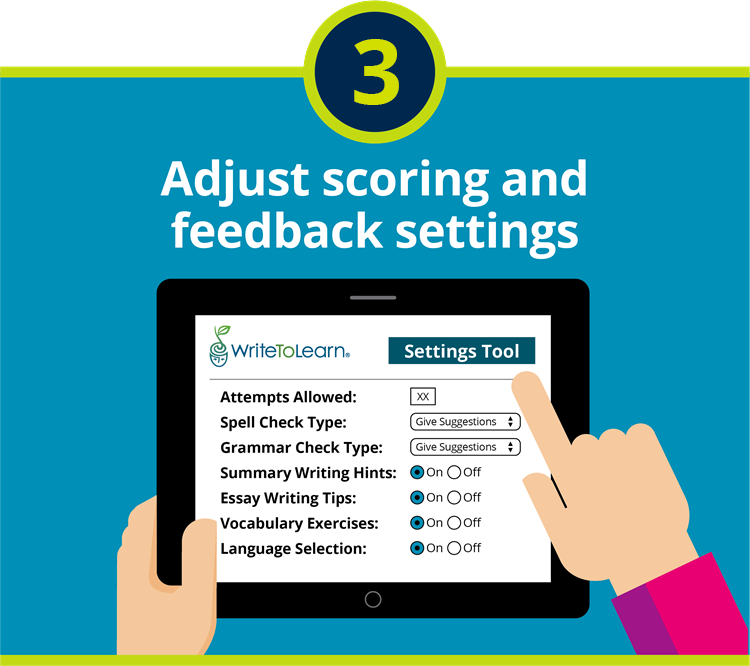 Teachers can easily adjust WriteToLearn support tools and scoring parameters to modify passing thresholds and tailor assistance levels to individual student needs. The WriteToLearn team has provided these 5 tips to help transform your students into good writers. 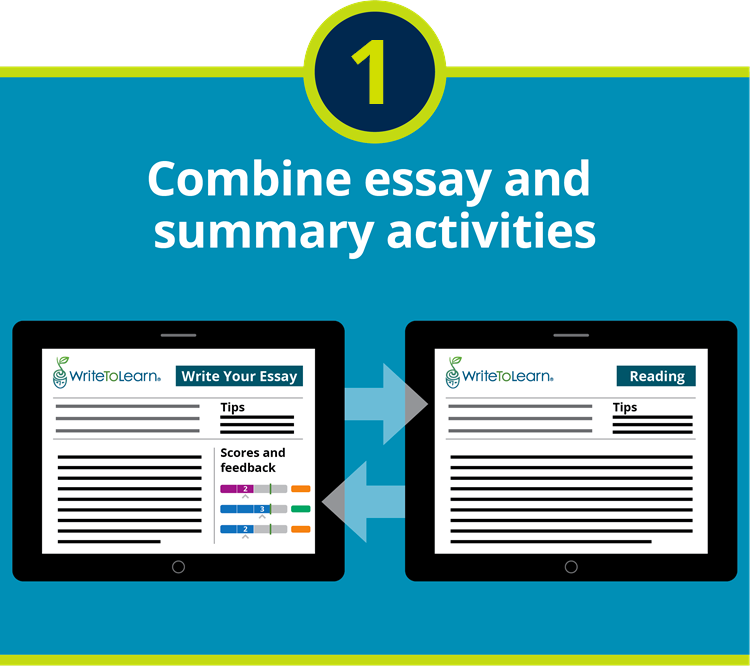 WriteToLearn’s summary writing activities build necessary reading skills, scaffold the writing process, and prepare students to build persuasive arguments and write from multiple sources. 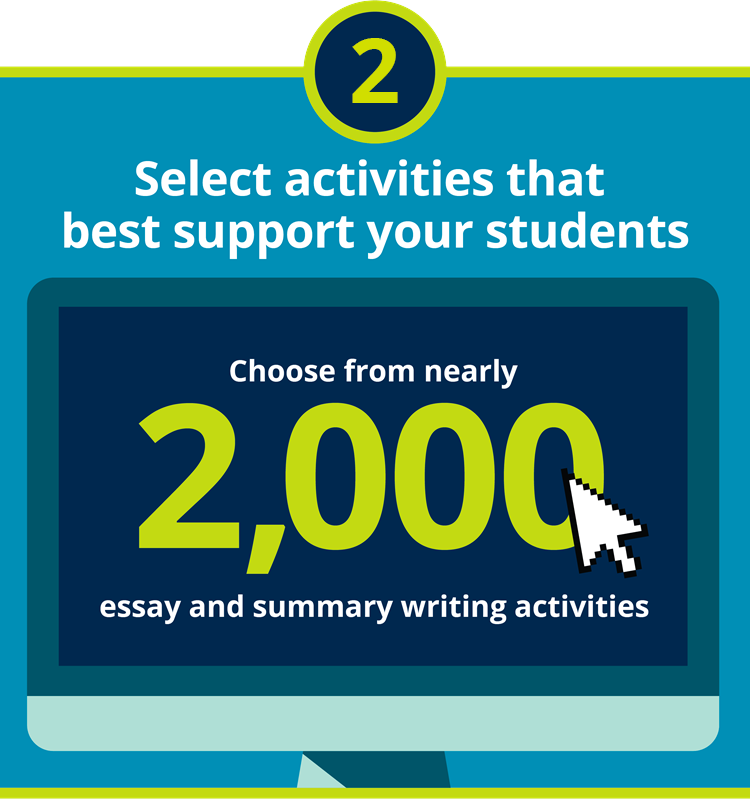 Choose from nearly 2,000 essay and summary writing activities designed for students of all ability levels, including reading passages and essay prompts designed specifically for English Learners. 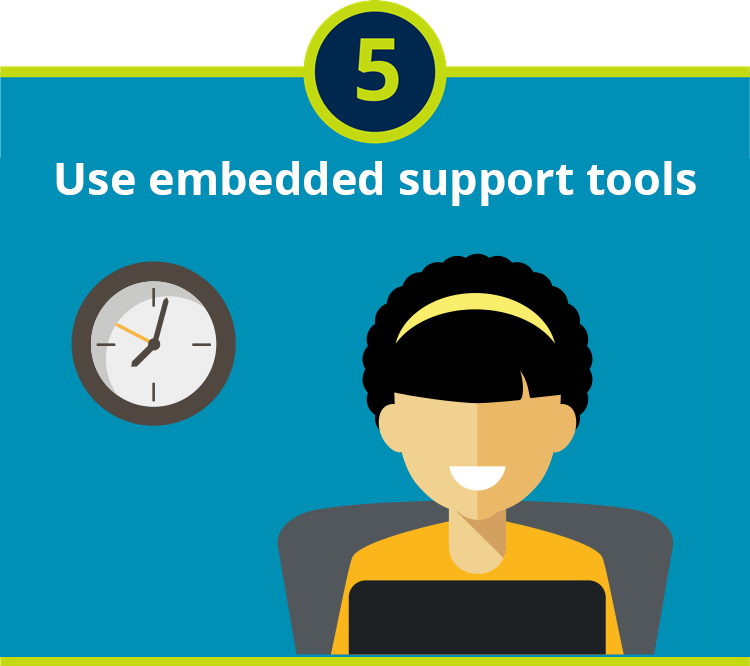 Customize the scoring and feedback parameters such as the number of writing attempts per assignment, writing support tools, passing thresholds, and the amount of feedback to encourage and challenge every learner. 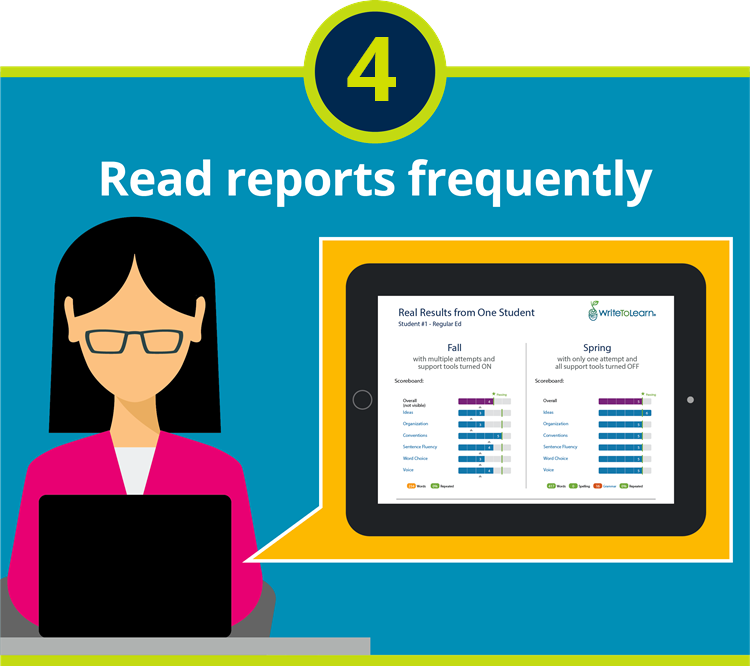 At-a-glance reporting allows educators to easily gauge their students’ skills and understanding throughout the year. The Overview Report and Student Portfolios help guide instruction and measure progress for whole classes, small groups, and individuals. WriteToLearn includes built-in language tools designed to help all students improve their writing skills with features such as text to speech, translated instruction, and feedback in English, Spanish, and Chinese like having Siri or Alexa read the instructions and feedback aloud, plus a picture and text dictionary. These features are especially beneficial for struggling readers, writers, and English learners. Interested in learning more about WriteToLearn? Complete the form below, and we will get in touch with more information. Copyright © 2018 Pearson Education, Inc or its affiliate(s). All rights reserved.